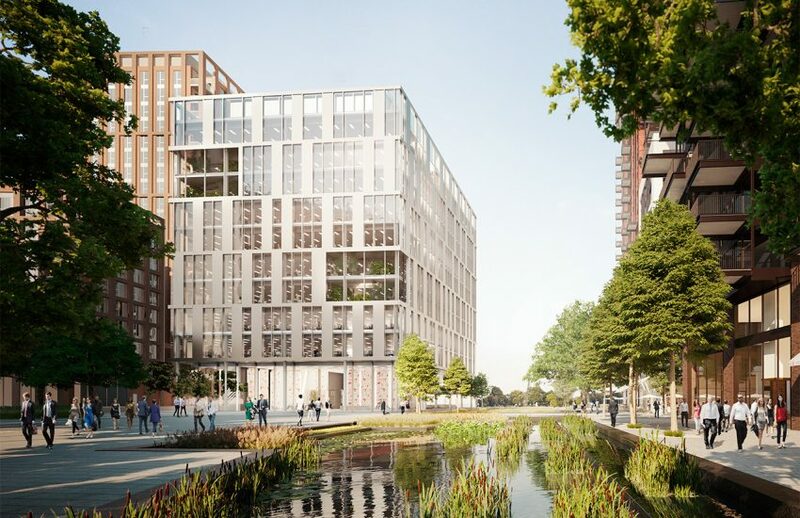 Stortford Interiors are proud to announce that we have secured a major Architectural Fit-out award at Embassy Gardens in the heart of Nine Elms for developer Ballymore. 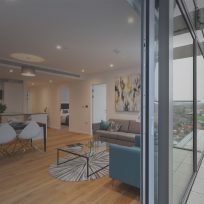 The award captures a very wide package scope including drywall, ceilings, raised access floors, glazed screens, hard and soft floor finishes and decorations. 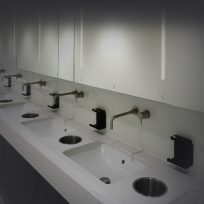 In-house joinery division Parkrose will be responsible for full architectural washroom and striking reception fit-out’s. Situated in this riverside neighbourhood, Plot A02 is a 215,000 sq ft, ten storey flagship commercial building designed by PLP Architects. 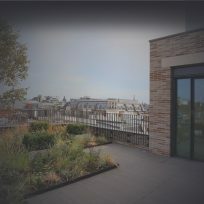 It will create Grade A office space and will provide occupants with a unique west facing roof terrace and winter gardens with spectacular views over the River Thames and central London. BD & Preconstruction Director Scott Shearing commented: This is a significant award for us. Nine Elms is an important regeneration story and we are pleased to be part of this exceptional commercial building. The package scope is expansive and I’m certain will showcase our capabilities well. This is our first engagement with Ballymore and we look forward to collaborating closely and delivering another successful project.